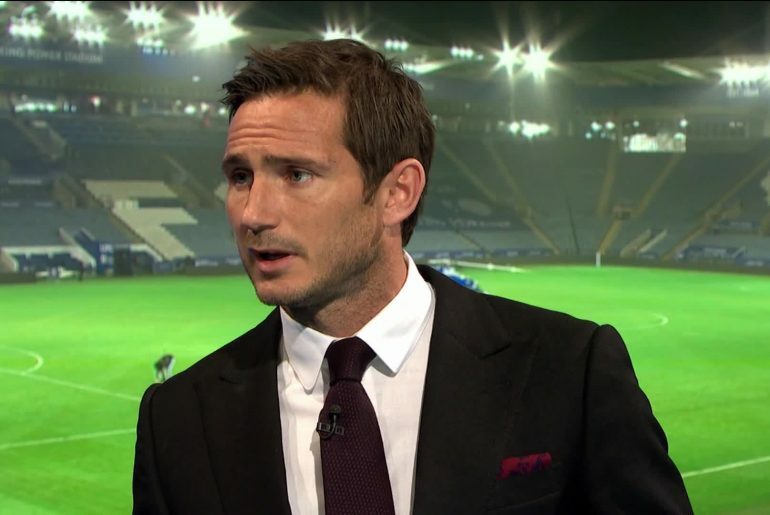 Frank Lampard has received the ultimate compliment from the unlikeliest of sources. Former Premier League striker Robin Van Persie considers the now-Derby manager Lampard as the best midfielder to ever grace the English game when discussions flared over the contributions of the Chelsea icon along with his midfield contemporaries Steven Gerrard and Paul Scholes. The Dutchman, who featured for the likes of Arsenal and Manchester United, said Lampard’s ability to see and evaluate situations before they develop is second to none. He noted that doing that serves as a vital aid in speeding up decision-making and added he tried to incorporate that into his game as soon as he heard about it. “There was ­something fascinating about the way Frank Lampard operated on the pitch. For me, the art of being a great player is seeing things early and ­reading situations before others do. 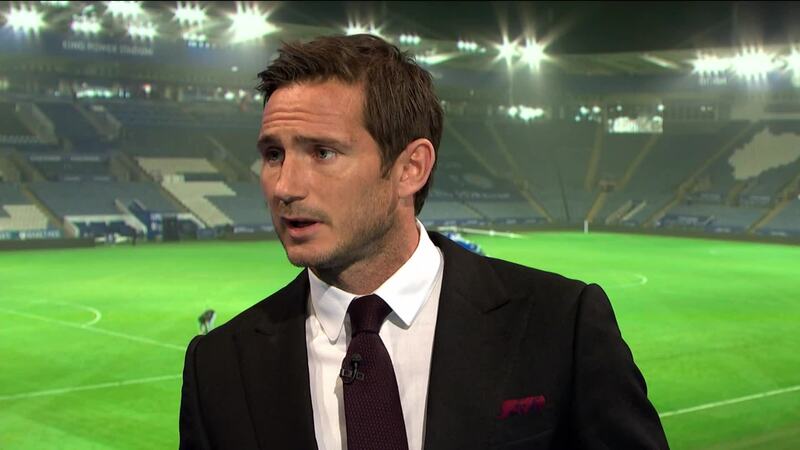 Luka Modric is brilliant at it – but Frank was the best of all,” said the former Premier League striker. “I heard that some coaches observed him once for 90 minutes and it was noted that Frank’s eyes looked all around the pitch about 1,000 times. When I heard about that, I took it on board and decided to work on that aspect of my game intensively. The 35-year-old then concluded by comparing Lampard with another legend of the game Zinedine Zidane. He says both the Chelsea legend and the iconic Frenchman were both the best in terms of game awareness.